Green Man Gaming have been a popular destination for discounted Steam keys for years, but a selection of statistics including “cost per hour” have drawn ire from the some in the industry. The stat simply divides the current cost by an “average time played” stat listed on the game’s store page. The stat obviously favours open world and multiplayer games. At full price, PlayerUnknown’s Battlegrounds is listed at $.21 per hour. 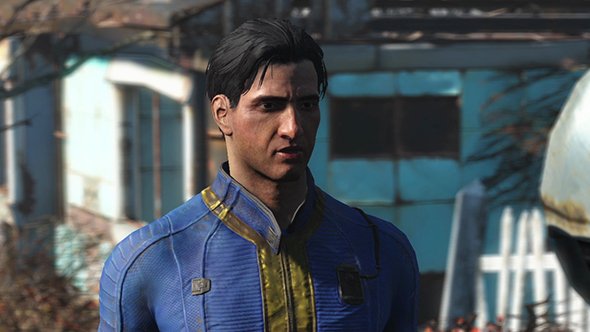 Fallout 4 is $.32 per hour. Linear, narrative focused games don’t come out so well. Tomb Raider is listed at $1.81 per hour. An indie game like The Fall Part 2 is at $4.59 per hour. GMG don’t explain where their “average time played” stat comes from on the store page (no, it’s not just HowLongToBeat), which has been one cause of concern, but the more substantial criticism is that it reinforces the idea that the value of games is defined by the number of hours of entertainment you get out of them. The Witcher 3 is great, sure, but that line of thinking doesn’t leave much room for more focused games, especially story-driven indies. CEO Paul Sulyok says it’s all about informed consumer choice. “We believe that playing video games is a very cost effective form of entertainment” he tells PC Games Insider, “and the cost per hour stat allows the community to make informed choices so they can decide how they spend their time and money against other activities. The cost per hour stat has been in place for months, but people took note thanks to the site’s currently ongoing Birthday sale, with big discounts on games from Bethesda, Ubisoft, 2K, and more. At the very least, that means all those costs per hour are getting much better for the month.